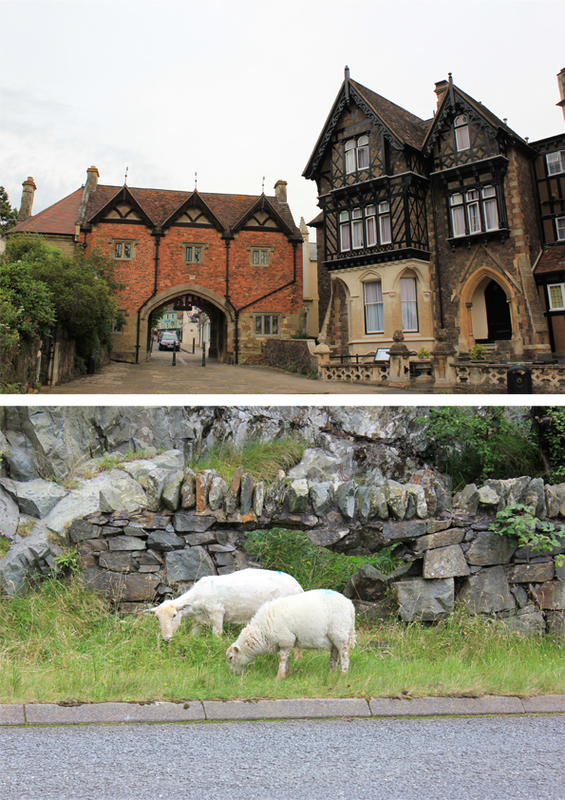 Some pictures of the rest of our Wales tour! 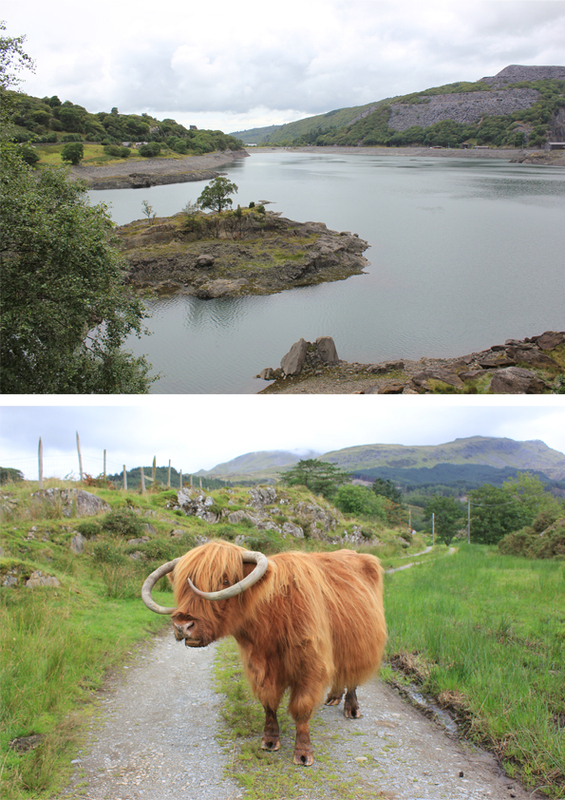 These are all taken in the neighborhood of the Snowdonia mountain area (with the Snowdon as highest mountain, 1085 mtr.) I tried to feed a hairy cow, but apparently she didn't like my apple (I took the bite myself). I love the sort of fairytale-like views you find just around every corner, what a lovely environment. Wat is het daar mooi zeg! Wil ik ook nog eens heen! Bedankt voor je comment nog op mn blog! Hey, house of abbey! Dat is vet beroemd, toch?! Ziet er leuk uit! So crazy, I need to go there someday! 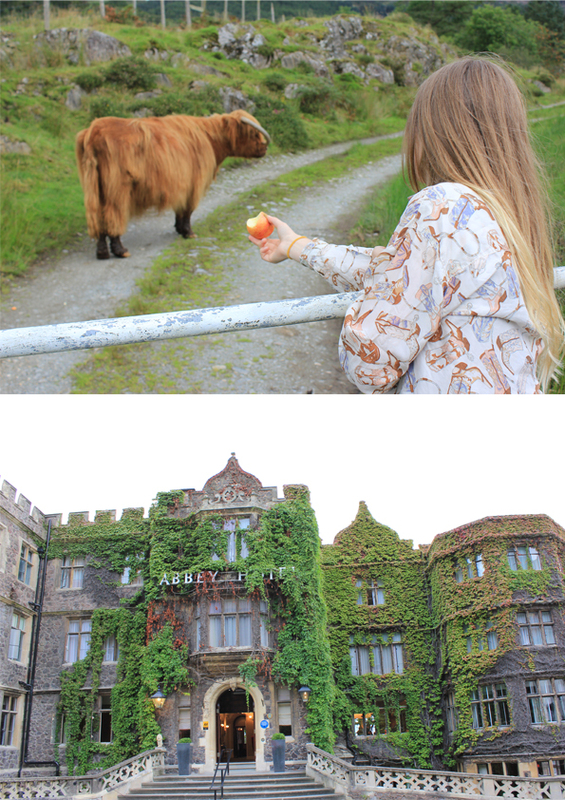 Great photos, that hotel is just beautiful & I so agree, the views are so fairytale-esque! Must be such a lovely place to live. The hairy cow is so cute, I love how it looks like it has a fringe & is peeking out from behind it! These are lovely views indeed ! I'm sure you enjoyed your stay it shows on the pics !